Police in Detroit want to help children in the city read more often. The police department is partnering with the national Little Free Library and the Detroit branch of the Little Libraries on the effort. Little Libraries will be placed at each city police precinct. Details of the campaign will be released Friday morning at Detroit Public Safety Headquarters. A Little Free Library is a book exchange where books are taken and returned. Children can take and leave books as they please. The libraries are designed to promote literacy and a sense of community among area youth. Little Free Library says on its website that there were more than 50,000 registered Little Free Library book exchanges last year in the United States and more than 70 other countries. 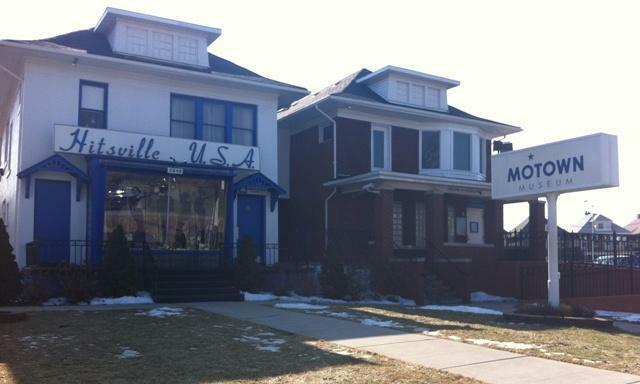 The public will be able to celebrate Motown's history in Detroit with an estate sale and live global auction. 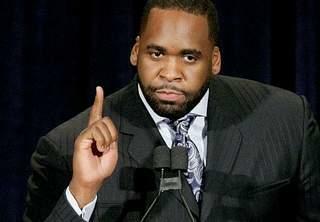 Former Detroit Mayor Kwame Kilpatrick has been ordered to pay $1.5 million to the city's water department. This week marked the 30th anniversary of the deadliest plane crash in Michigan history, WKAR’s Karel Vega reports. 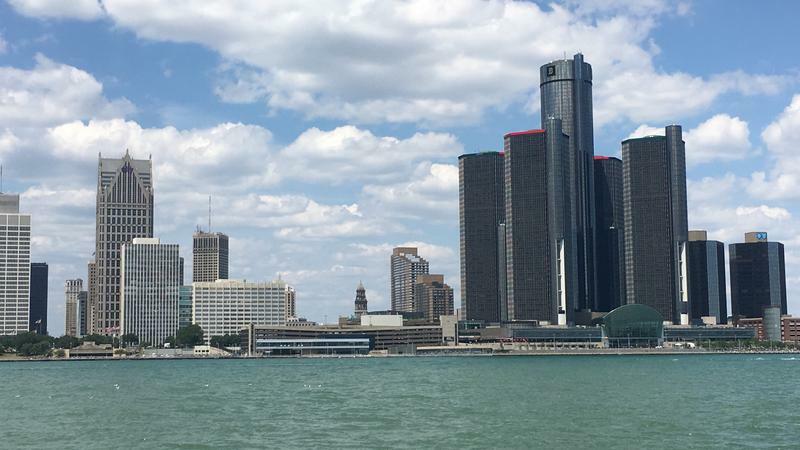 A new effort led by Detroit and Wayne State University seeks to reduce premature births and infant mortality in the city.